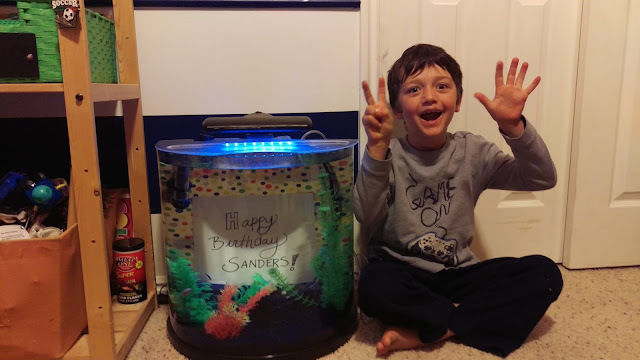 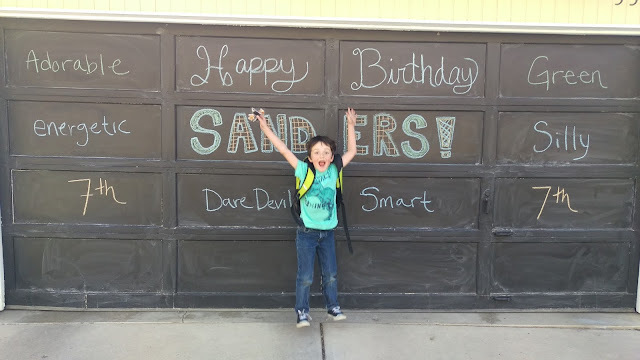 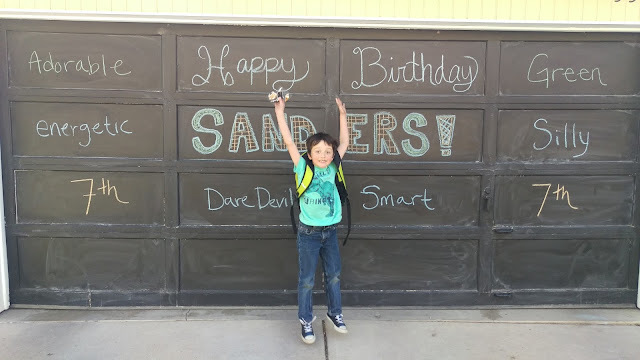 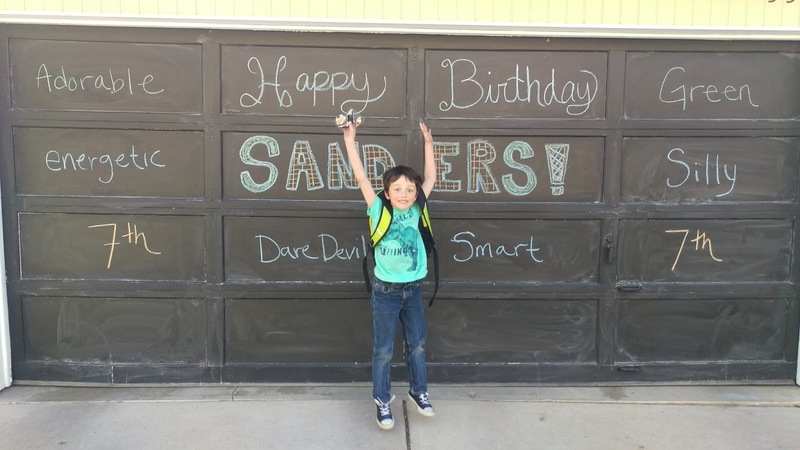 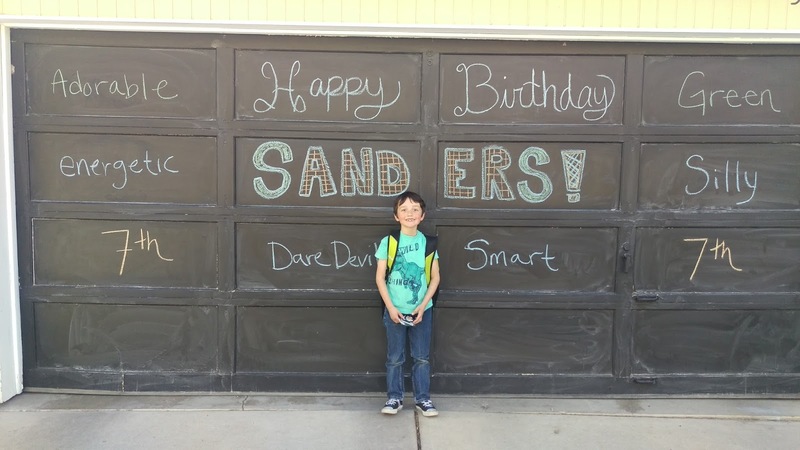 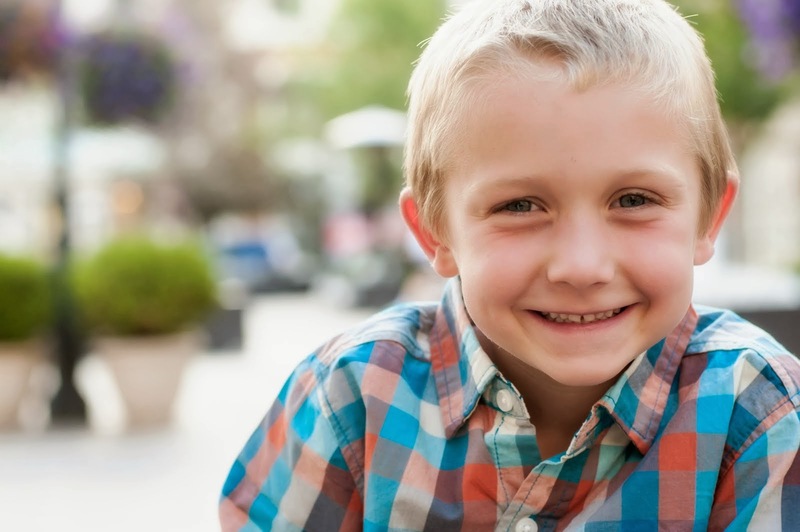 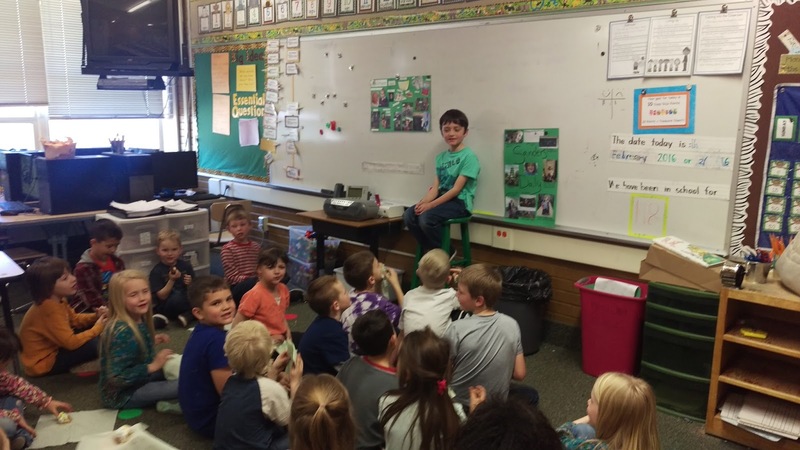 Thinking Audibly: Sanders turns 7! 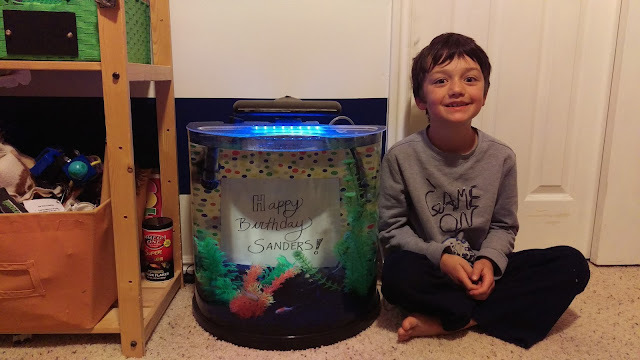 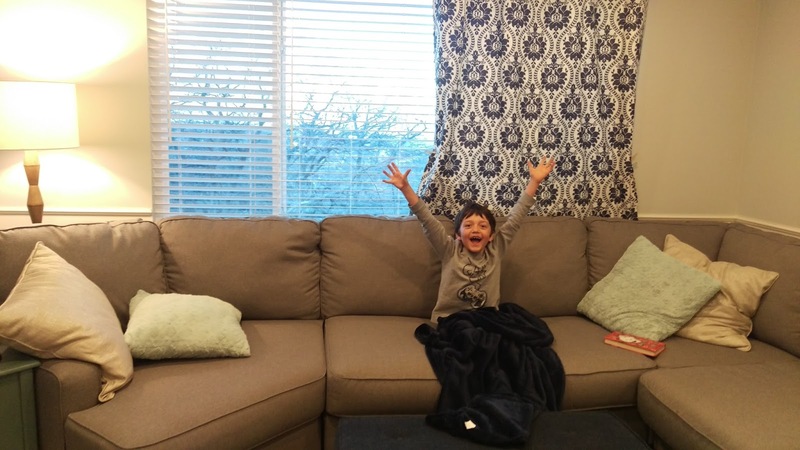 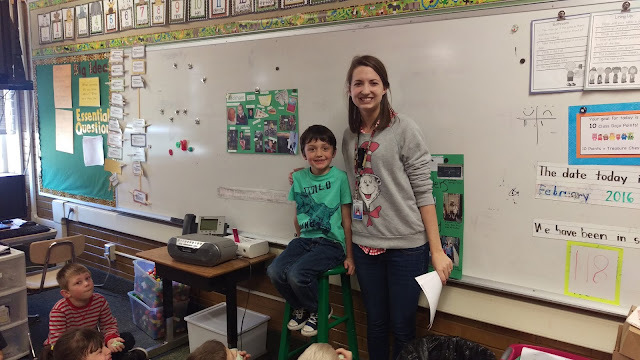 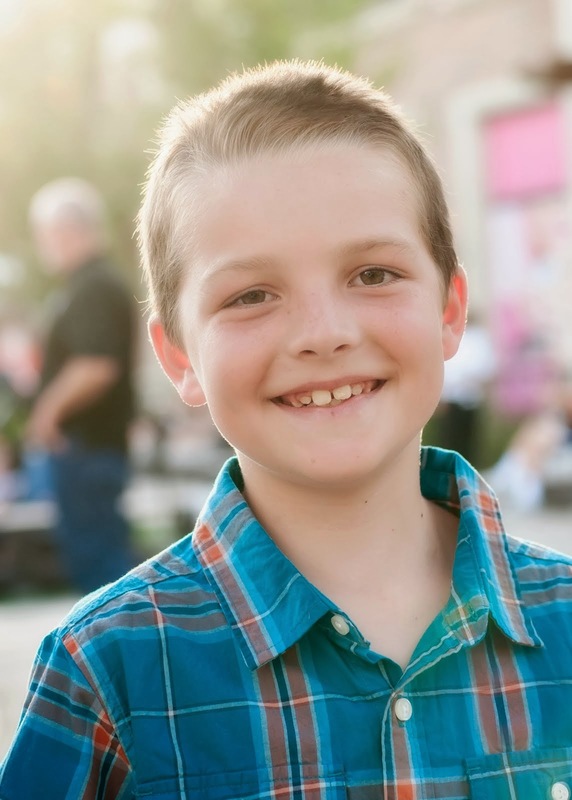 I can't believe he is 7 either! 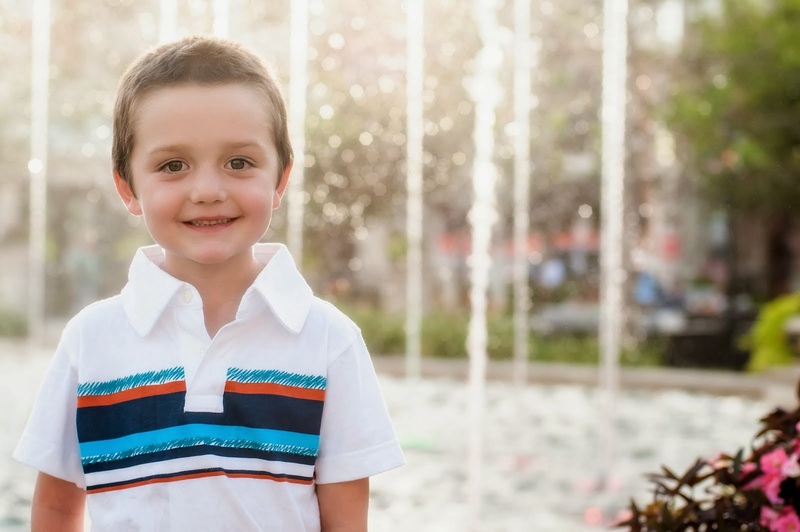 He looks so much like you, such a darling boy! 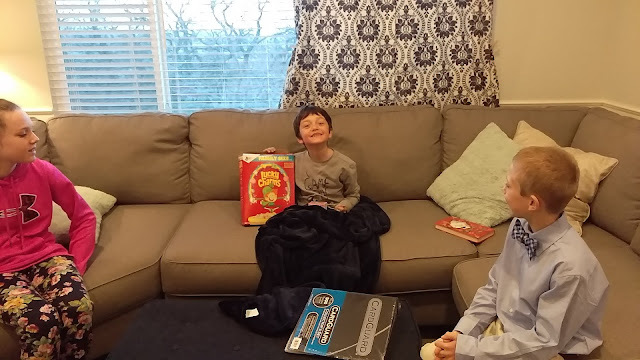 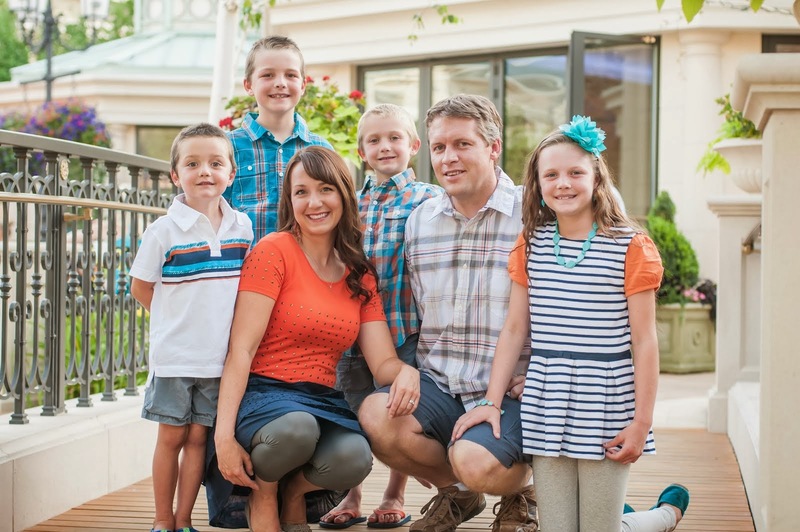 You have a wonderful, delightful family! 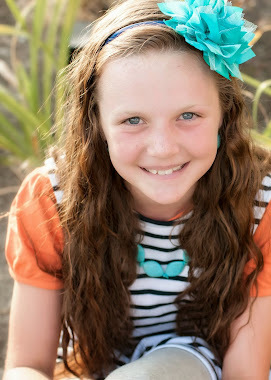 I love you all so much!